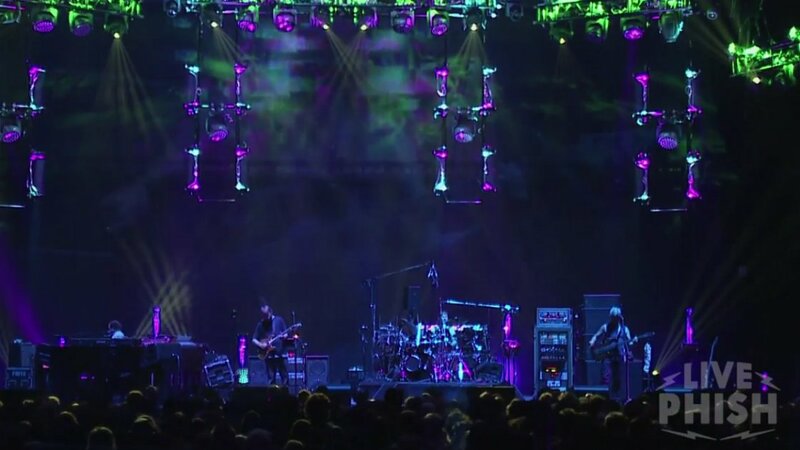 Yesterday, Phish released a pro-shot HD video of their "Twist" performance from October 28th at the Bill Graham Civic Auditorium in San Francisco, California. Be prepared to take a musical journey as you watch the clip above. Guitarist Trey Anastasio gets the funky song started with light noodling before approaching the chorus. Footage of the dancing crowd is shown while impressive stage lighting fills up the venue. 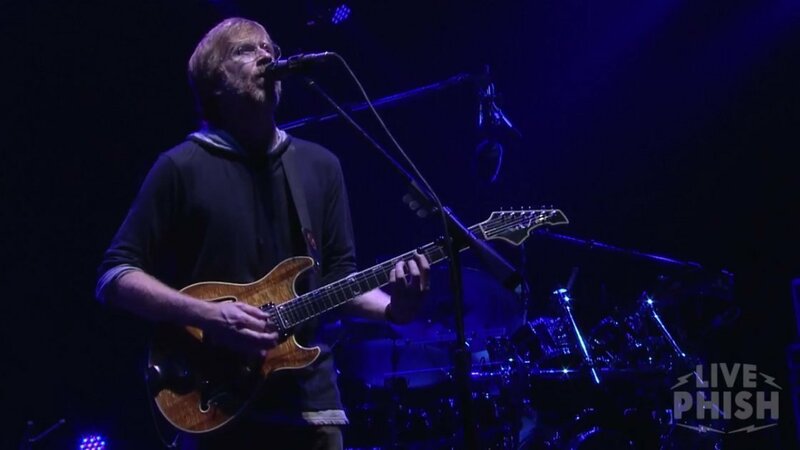 The song lifts off seven minutes in with Trey leading some spacey guitar work. 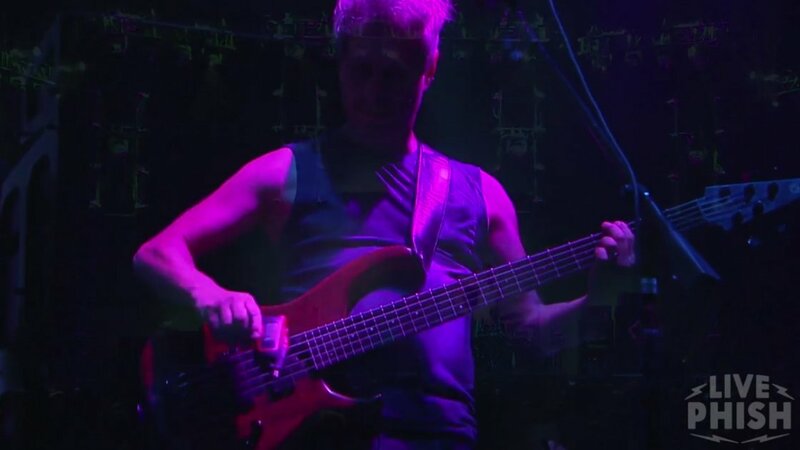 Not allowing the jam to reach its peak, the band mellow it out to a relaxed vibe while Mike Gordon's bass shines through. Page McConnell lends atmospheric keyboard notes that sound reminiscent of Led Zeppelin's "No Quarter." The tune is brought to a soft ending as Gordon is seen using a power drill to pull sounds from his bass. The full concert audio is available for purchase and download at LivePhish.com. For Phish’s latest music, news, and tour dates, check out their Zumic artist page.